The purpose of logos is to promote a brand and gain public recognition. Did you know that it takes consumers just 10 seconds to form the first impression? A logo may both grab the attention of your potential customers and make them remember you or, on the contrary, repel them. As far as customers often judge your business from the image perspective, your brand logo design does have power. And don’t deny it. To make your logo powerful, you should really care about its design when generating logo. “Design is the silent ambassador of your brand,” said Paul Rand, a famous American designer. And it’s hard to argue. So, why does the logo design matter? It helps your brand to stick out. This is its basic purpose: to make your business unique, to distinguish it from others. Especially if your niche consists of hundreds of competitors. While creating your personal best logo design, you should check your competitors’ logos. This way you will both know what is popular on the market and what works better or worse for others. It gives potential customers basic information about your company. Here I should make a note: it does in case your logo is done well. Probably, by one of the best logo design companies. If it doesn’t reflect any idea of your business, or if there’s no name (talking about small businesses) then it’ll be hard to identify what you do. So, be sure that it’s clear from the first glance. It builds your brand recognition. Think of brands that got no name on their logos, but you still know what they are. McDonald’s, Nike, Apple, Shell came to my mind. 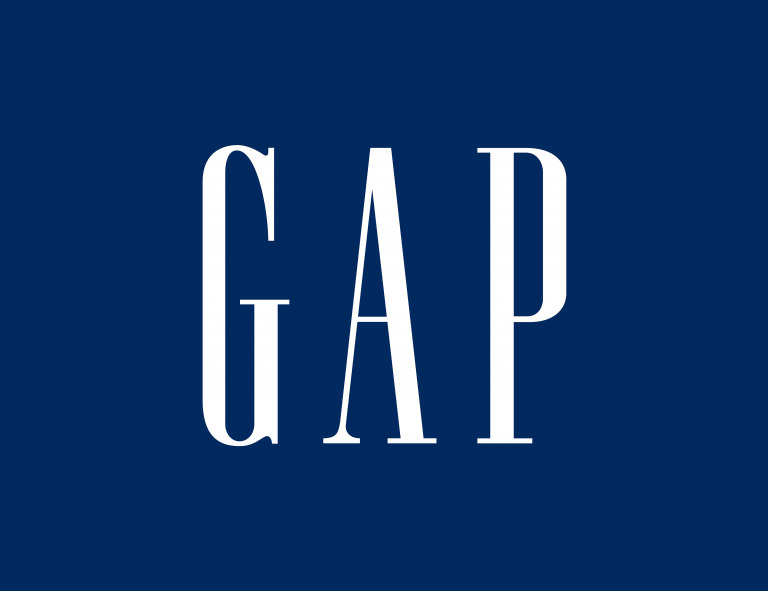 This is what every brand is looking for — being recognized by a symbol, no text. If you’re developing your personal blog, you’ll need a blog logo. If you’re starting an online store, you still need a logo. When in the beginning you’ve got just a non-profit start-up, you do not tend to spend money. And then you start thinking that you could use a brand maker so it’ll be both cheap and easy. To create your brand logo, you’ll need to make an investigation on what is popular in your niche and find out what are the common mistakes. Then you’ll be looking for some creative logo design ideas and choosing a logo software. What are the best logo makers? 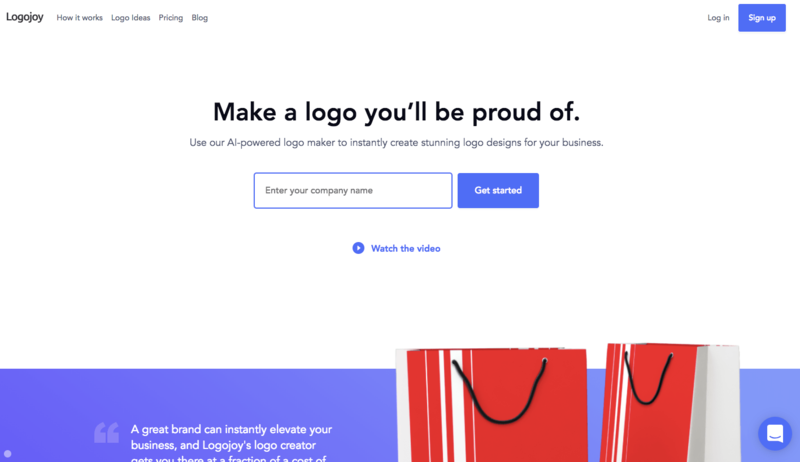 Here comes the question: “How to create my own logo if I’m not a designer?” The answer will be to use a logo generator. A couple of clicks and you already have your logo. you can change the design as many times as you need (and you don’t have to pay for that). So, let’s see what logo design websites and apps are the best. Canva is an online logo maker that users appreciate for being the source of inspiration for any kind of people. It is easy to navigate, it has plenty of templates, so no special skills are needed. 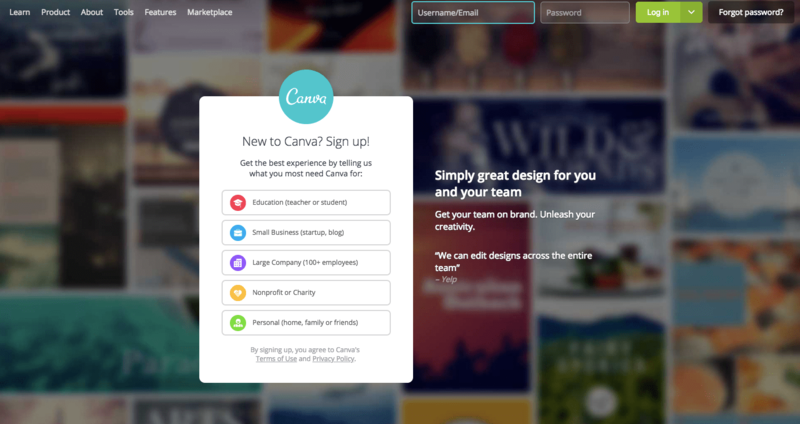 It’s great for marketing, too, so you can see lots of Canva banners on social media every day. 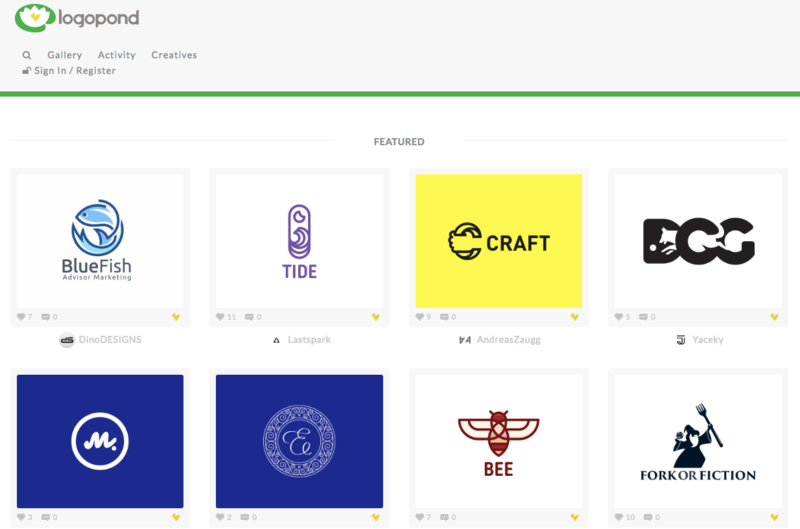 Users say they value the logo maker from Renderforest for its stylings, the animation option and for the fact that it’s free. It uses a machine learning algorithm, so you explain what you want in a text, and the logo maker creates a logo based on your preferences. You should at least try this one. That’s awesome. 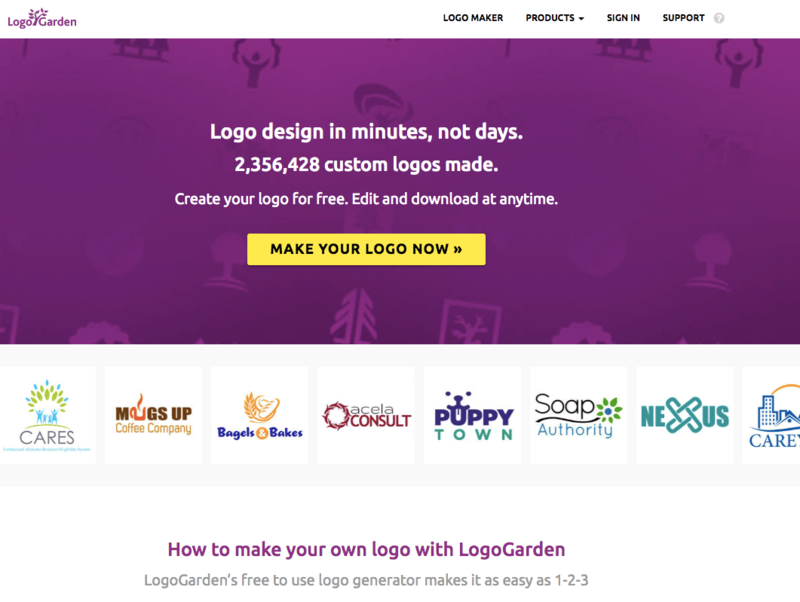 People say that using Free Logo Maker by Ucraft makes them feel like they are designers. It’s one of the best logo design software. There are unique icons available. Using this logo maker, you can build a brand, promote your business and get the best logo design. Logojoy is a brand maker that offers reasonable prices, considering you get a color palette and all kinds of variables along with the PDF. There are plenty of logo and color ideas to get inspired. The website is easy to navigate as well. It takes only 5 steps, and your best logo design is ready. You don’t have to think of any elements — decide how to mix the existing ones. And some bad news: if you are not a hipster, you shouldn’t even try. Just kidding. Logaster is a monogram maker that has various pricing options depending on your needs. It covers all the users’ needs. You can also create your company design style there. Logo Garden is an online sign maker. With its help, you can create a free simple logo, no matter what you need it for – an online store or a business card. If you want a custom logo, the minimal price is $39.99. 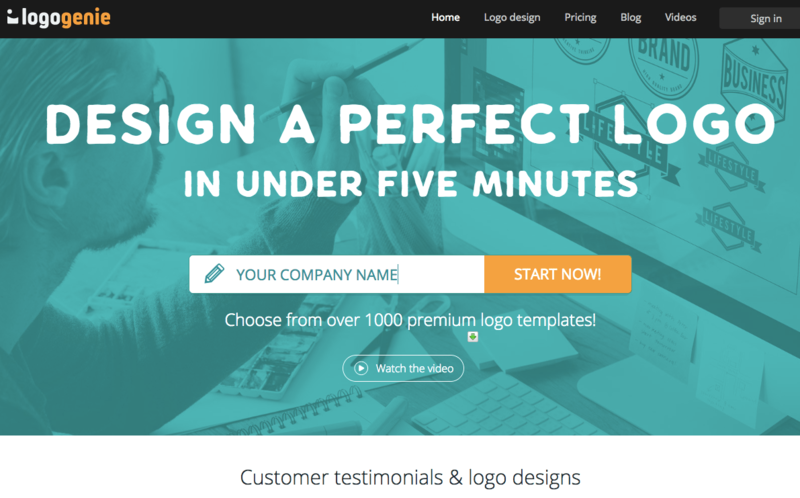 It’s possible to create a logo in a minute; there are logo design samples and a support service that will help you in case you have a question or a problem. 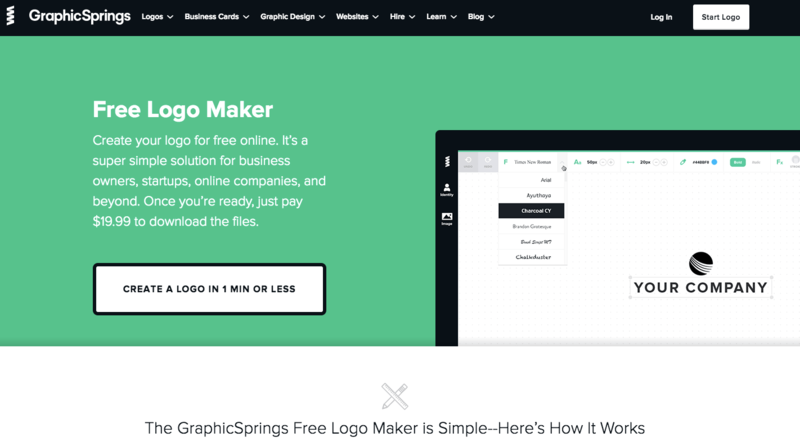 Users like GraphicSprings because it lets them have creative logo design online. It also provides them with free logo designs, and their graphics template library is refreshed every single day. How to make your own logo with Logogenie? Use the templates available on the website and the tools that are really easy to use. The users especially appreciate different fonts available. This logo editor provides a wide range of services. For example, graphic design services, logo maker, templates, custom T-shirt printing, and others. 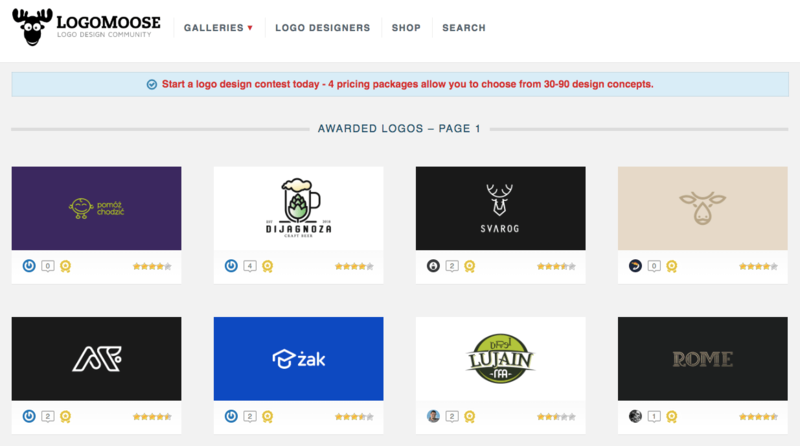 If you don’t have much time, you can also choose the best logo design and buy it right there. I hope now when you know the best logo design apps for windows and mac; there should be no problem to create a logo yourself. Logo design inspiration — where can you find it? 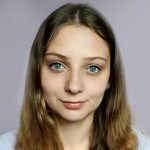 What do you need to know to create a logo if you are not a designer at all? Well, you should research your client’s business to understand the niche and identify the competitors. And, of course, you should listen to your client’s logo design ideas and preferences carefully. Then, you start creating a logo. And… here it comes! The time to look for logo design ideas for business. I’m not talking about those perfect but rare moments when you came up with an idea at once. While you’re considering different types of logos, you might want to copy a logo you liked. Don’t hurry. 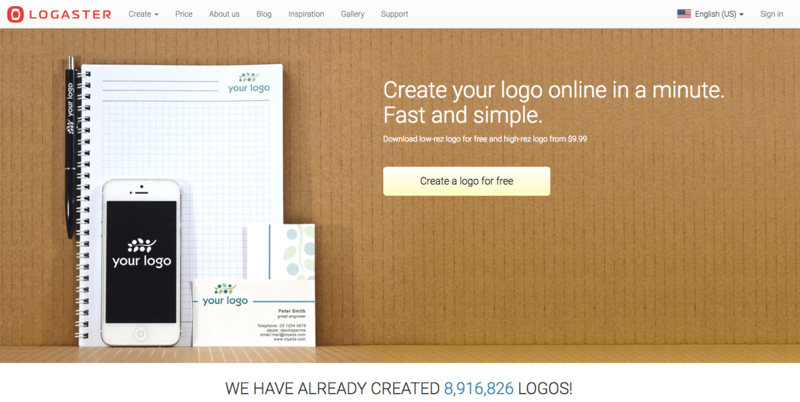 Probably, you’d better create your personal top 10 logo designs. And only after that come up with your own idea. Being inspired, you will create a unique brand logo design. Please, remember that your clients count on getting the best logo design they could ever have. And do your best to give them exactly what they want. Or even more. So, the main question remains: where to find logo inspiration in 2019? I made a list of resources where you can find community and corporate logo inspiration. Logopond is an inspirational site & showcase of identity work from designers of varying abilities all across the world. People there are sharing knowledge and helpful experiences. Logoed is a logo inspiration for graphic designers. 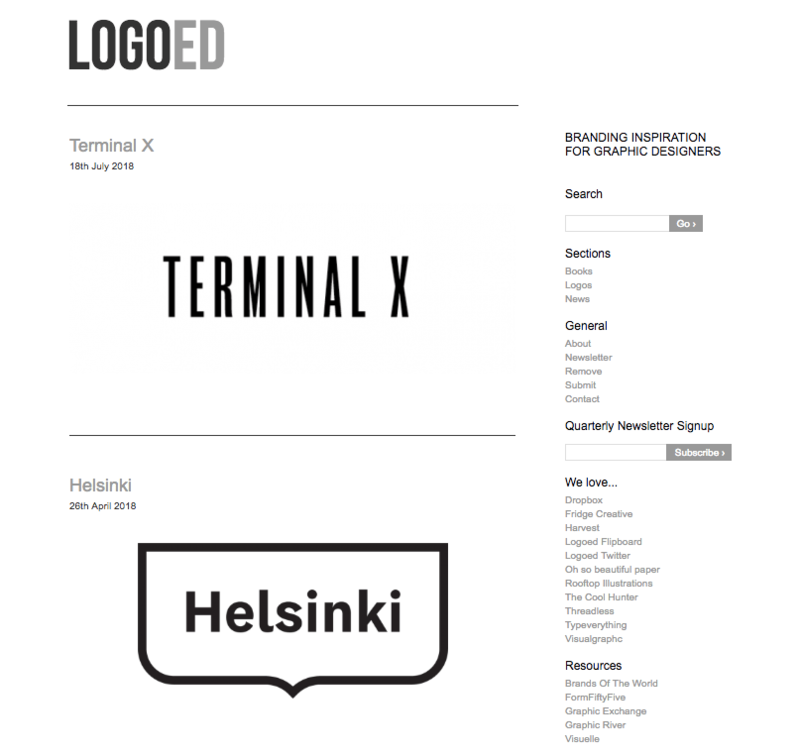 A place with great logo designs, which will hopefully inspire you to create even better designs. 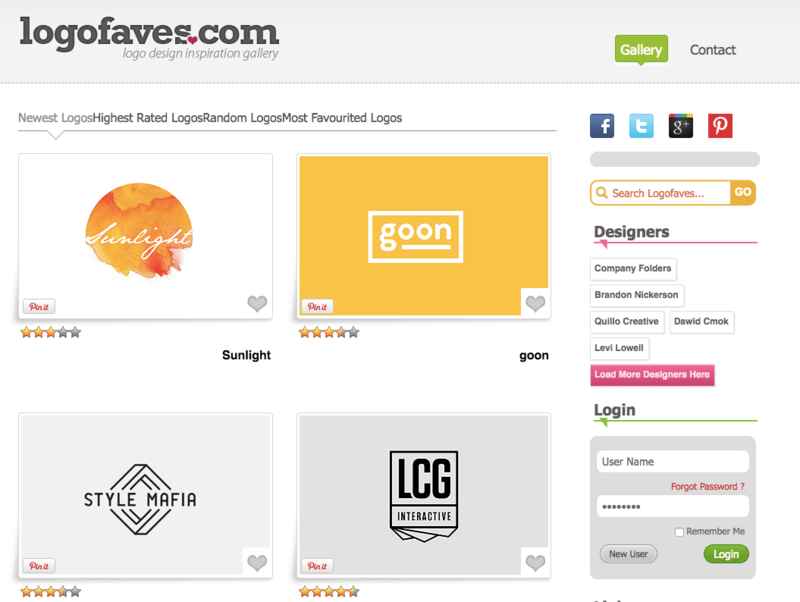 Logo Faves is showcasing the best logos. They are introducing some of the best talents in the world of logo design by bringing them together and turning the spotlight on their work. They’ve got a huge selection of inspiring logos – perfect for getting the spark of creativity going on and on. 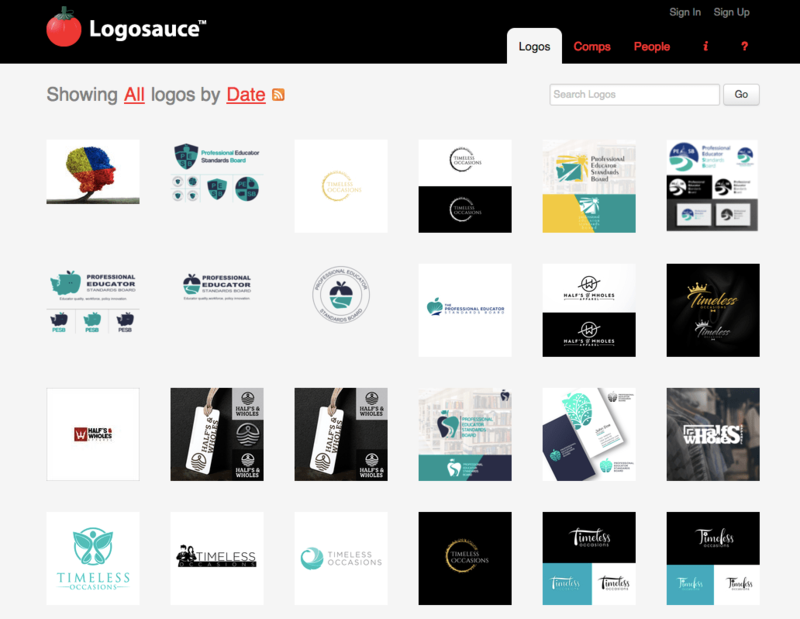 At Logosauce you can find a vast array of logo designs, view designers’ portfolios or find a designer who will help you to create a perfect logo. Apart from the galleries, you still can check Google Images, Pinterest boards and, of course, logos around us. Every day we face dozens of logos. Probably your inspiration is right in front of you. Your logo reflects your company identity. So you should make sure it shows the right message. A logo makes your company recognizable; it helps you to stay unique. Of course, unless you make all those mistakes listed below. Using several fonts in one logo is only justified if they’ve got different weights. Otherwise, they may cause competition and even confuse your consumer. 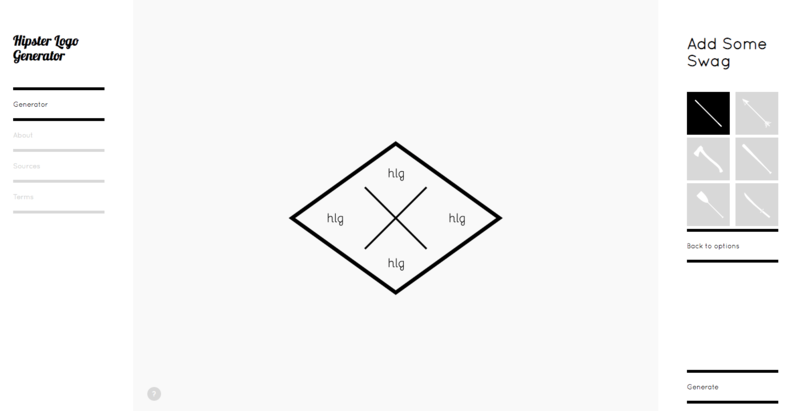 Two is an optimal number for fonts that might be used in a logo. Anyway, you’d better consult with a professional graphic designer first to make a great logo. Do you want to create a unique logo and increase your brand identity? Then plagiarism should be the last thing on your mind. It ruins the main idea of creating your company logo — representing your business and its mission. Aside from being unoriginal, it might become an intellectual property law typo. “The simpler, the better” — that’s what you should remember if you’re going to create your own logo. Don’t add too many details, different fonts, and colors. While making the logo beautiful, you may forget what the real purpose is. And the real purpose is to communicate the idea, your brand’s message. After all, have a look at the market majors. Most of them have simple but unique logos. What is so bad about following logo design trends? Well, design trends change. And your logo is not about being trendy. 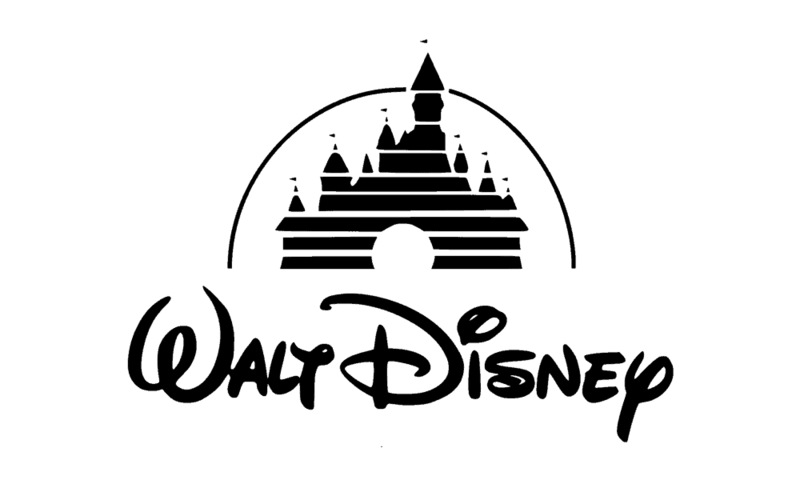 A good logo is about being simple, memorable, recognizable, and timeless. So, there’s no need to google for “best logos 2019”. If you ask me what the logo trends to avoid are, I’ll answer: basically all of them. Ask yourself a question: “What is the purpose of my logo?” I bet your answer will be: to visually represent your business, to make your customer remember you. So, stop changing your logo. It costs you money, and it takes your time, your customers have to get used to something new too often. Sure, there might be reasons for a redesign, but following trends is not one of them. Logos are about being unique. Creative design ideas that really do work should never be taken from a free stock. Moreover, vector files might be used by someone else, and you’re not unique. Sure, you can use stock art as logo inspiration. But taking a photo or even its part doesn’t work. What’s worse, you might not know about the rules and even commit a crime. I bet you don’t like the way it sounds. I know what you’ll say: it’s much easier, faster and cheaper than hiring a designer to create a professional logo. I agree, and I’ve got a way out for you — just use free logo maker software. It’s not a problem to make your own logo online now. Moreover, you’ll find design tips and free logo design ideas in those apps. Following up on our topic about the logos around us. There are plenty of them. And all are different. So, the question of what design works better — minimalistic, monochrome, colorful, with letters, without any letters — remains. 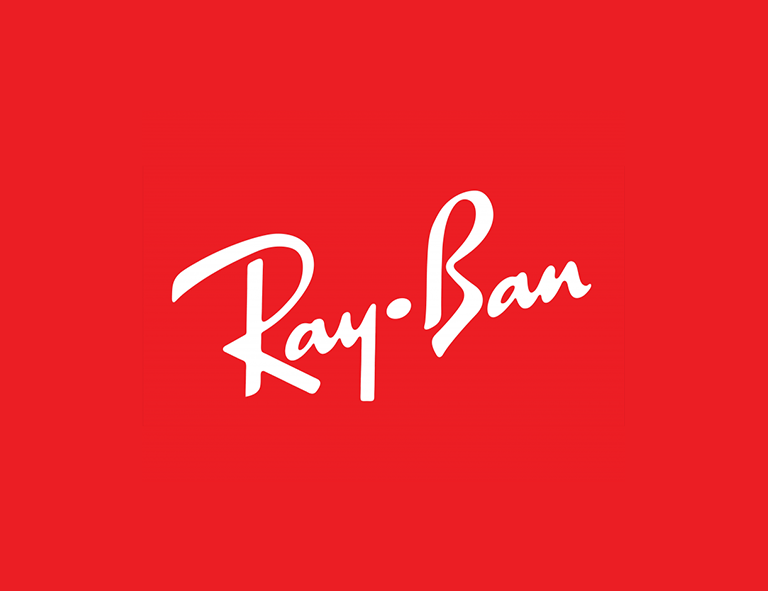 Everyone knows that Ray-Ban is famous for its glasses. 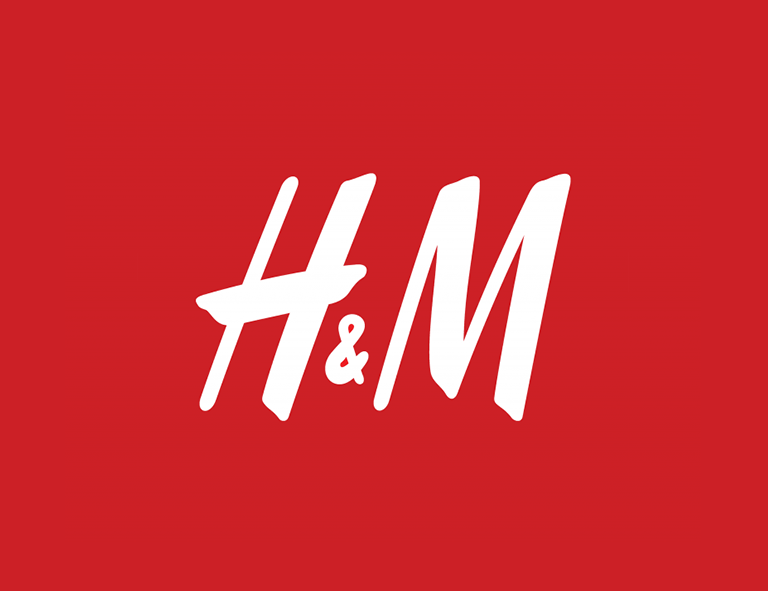 H&M — for its clothes and a recycling project (I like them both for the fact that they protect the Earth and give you a 15% discount). 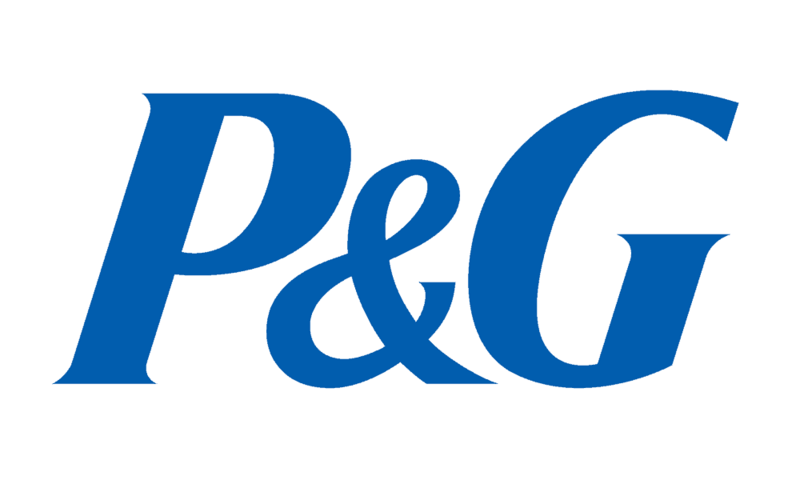 Gap is known for its jeans, and Procter&Gamble for the wide range of products that we use every day. Some of the pictures seem more complicated than others, but they still can be called simple. And memorable. 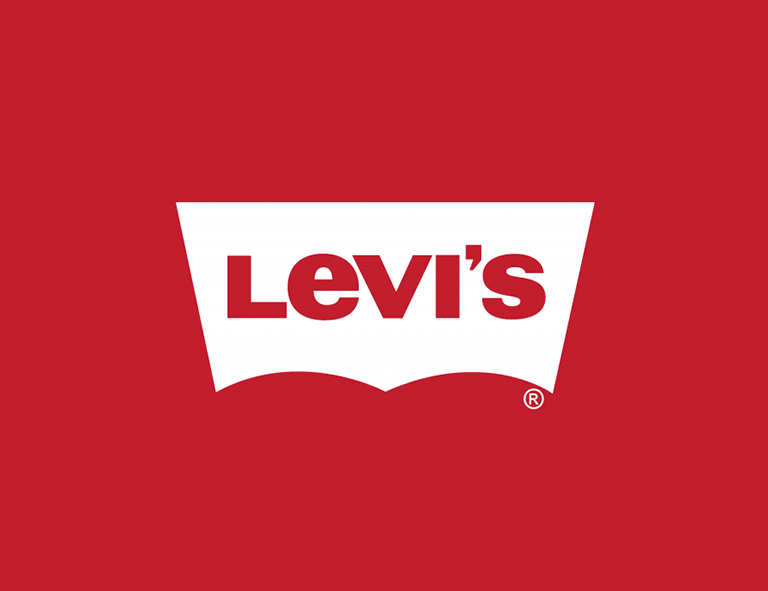 Everyone heard about Lewi’s and their jeans. 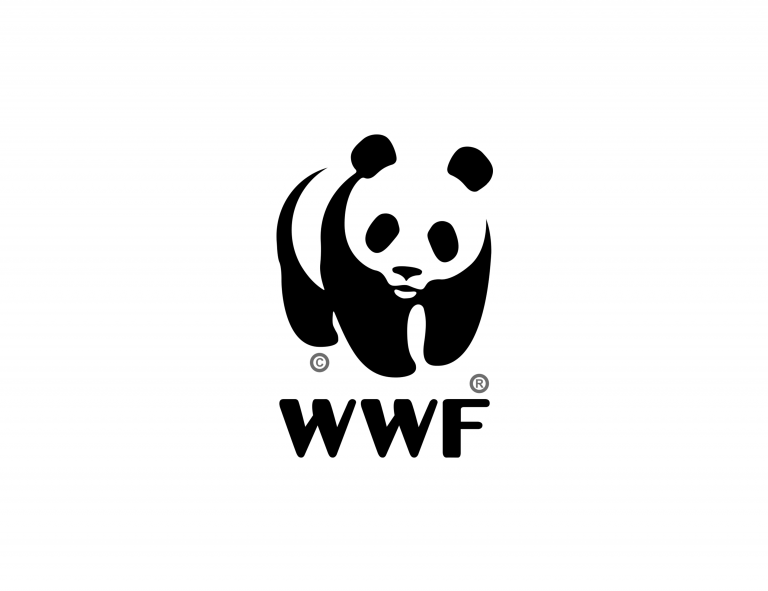 World Wildlife Fund is known by its cute logo panda. 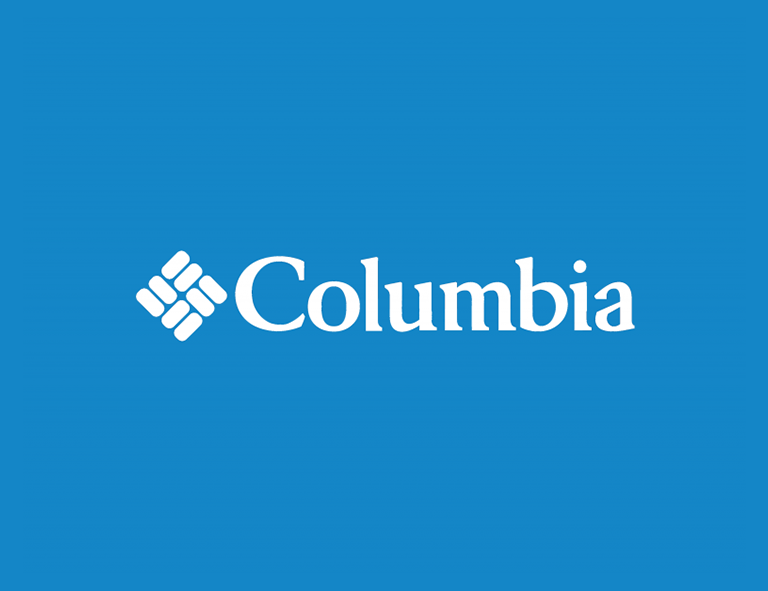 Even not athletic people have at least once bought something from Columbia. And Walt Disney… Wait, should I even mention it? As each one has a white background, they look simple but stylish. 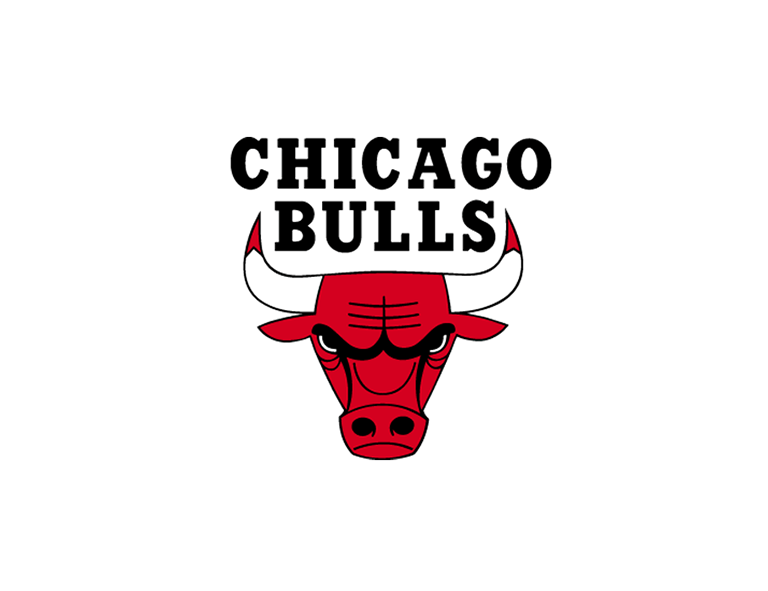 “Chicago Bulls” has a bull on its logo, which is simple. 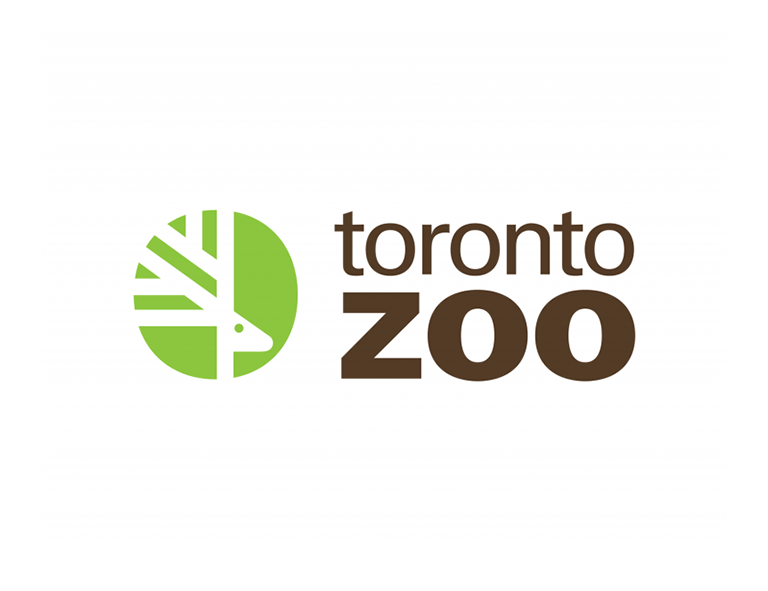 The same is about “Toronto Zoo” logo. But if you look at “National Geographic” sign, it’s not that obvious. 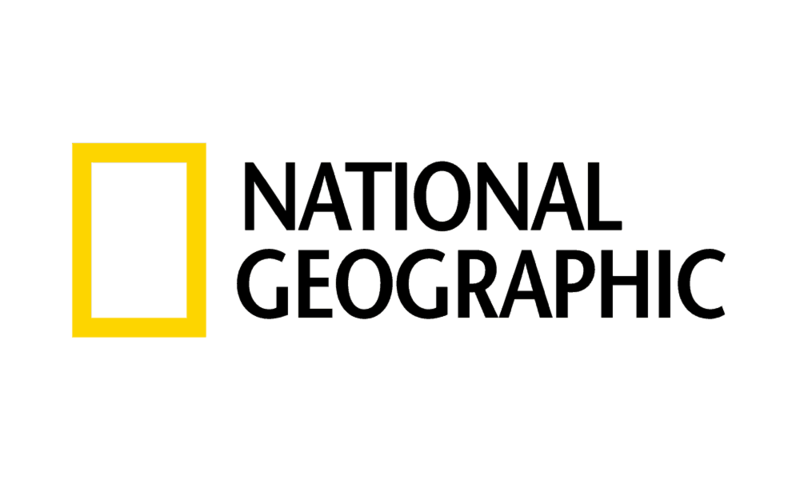 However, everyone knows that the yellow rectangle means a door into the world that NatGeo has opened for many people. 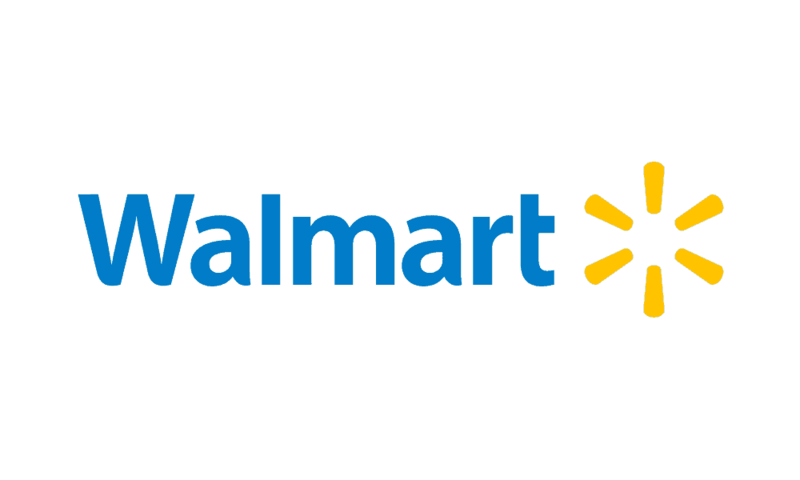 Some logos have several colors. But mostly they are made either for kids or some galleries, which is reasonable. 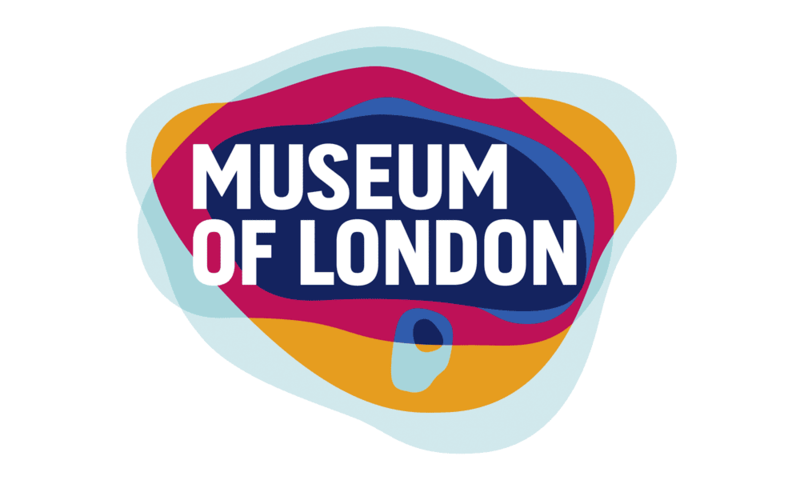 What I’m trying to say is that your logo design can look great having up to 10 colors (e.g., see the “Museum of London” logo!). Just select a logo designer or an emblem maker that is right for your business. 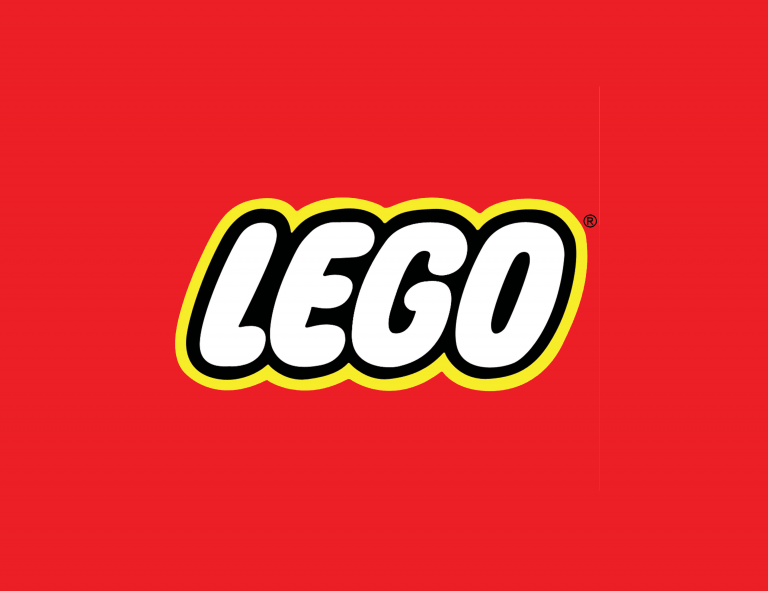 I bet everyone knows Lego. And pay your attention that having four colors it still looks stylish. 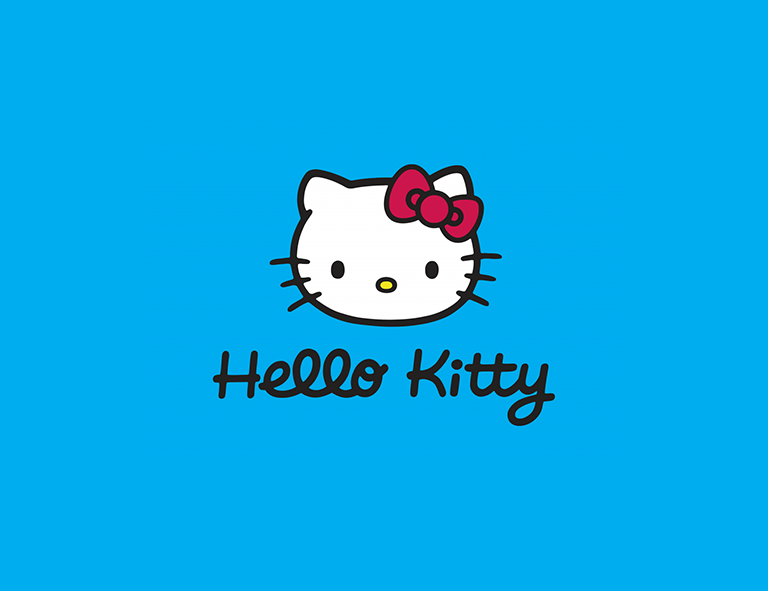 And Hello Kitty is like hello from your childhood, isn’t it? The real success is when you have this kind of logo, and people still recognize your company and can easily say what you’re doing. 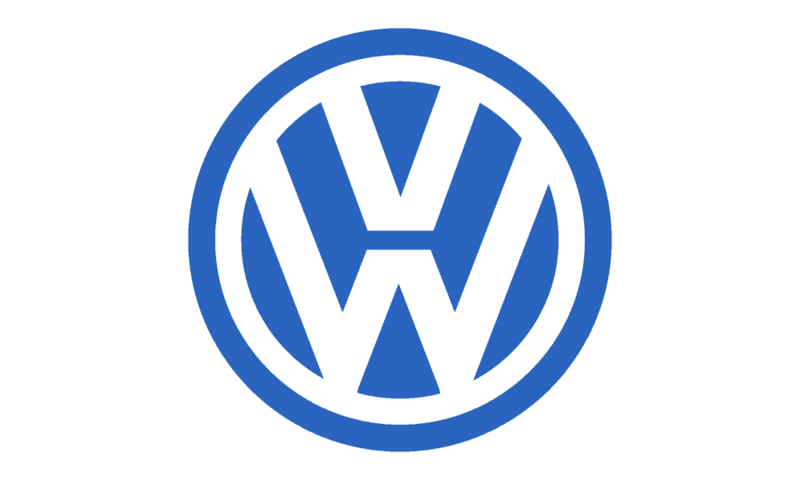 Volkswagen – who haven’t see the car? 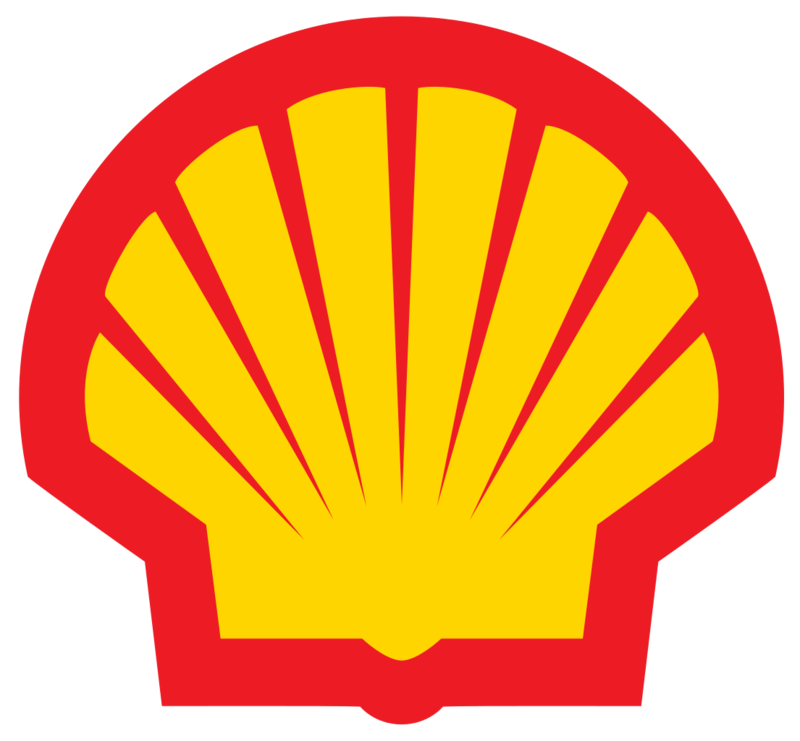 Who hasn’t refueled on Shell? 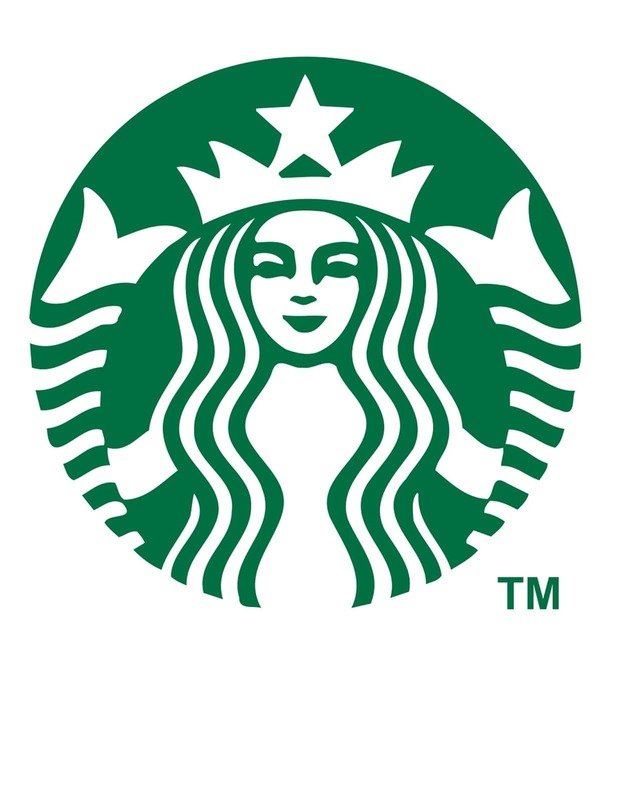 BTW, out of 40 million images posted to Instagram every day, over 10,000 of them are of the Starbucks logo. And Twitter. 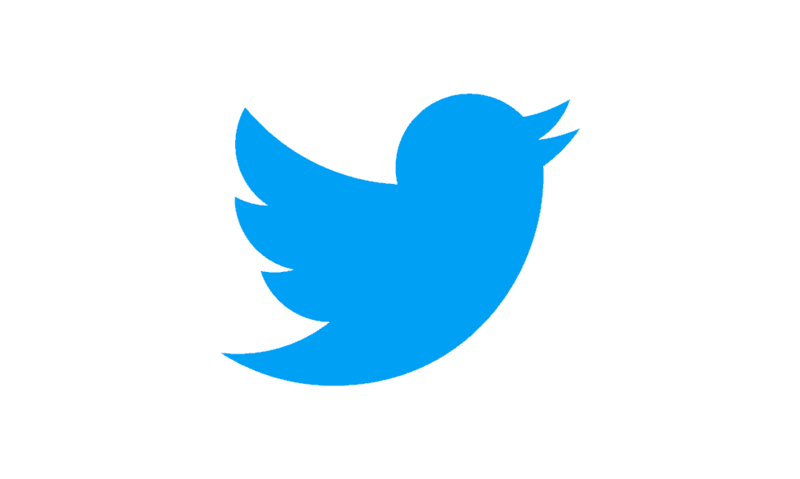 How often do you twit? I’ve created an online store. Do I need a logo too? Imagine: you’re shopping online, you like an eCommerce store, but you have never purchased from there. What will you do? Probably, try to find it on Instagram, Facebook or Pinterest to find out the details and users’ reviews. So, what is the easiest way to identify the profile? To distinguish it by the logo. I always do this thing, and you know what? It works. Then, imagine the opposite situation: you started an eCommerce store, ordered an awesome website design (or make it yourself), uploaded all the goods. It seems to work just fine, but people are not too active on social media (we remember that now you can sell even via Instagram using its shoppable feature). Why? Probably, because they can’t find your profile. So, make it visible. Speaking about design, please, also remember that well-designed and mobile-friendly websites get much more traffic in 2019. For X-Carters who don’t want to handle all the designing processes themselves, we found a way out — you can use the Kosmos Central service that will do literally everything for you. To stand out, you should create your eCommerce store logo. Probably, by using one of those best logo makers that I’ve listed above. I hope now you’ve got no doubts about the importance of a logo for your eCommerce business. Since you’ve read the post, you know what brand makers you can use to create your own logo and the rules are highly recommended to avoid. Logos can both kill your company and make it well known. You choose.